…a useful article by Daniel Scocco on usage, particularly for the high intermediate and advanced ESOL writer. At the same time, it is clearly enough written and explained for the intermediate writer. Like is associated with various uncouth usages — “They were, like, all over the place”; “I was, like, ‘Really?’” — common in speech but easily avoided (except for comic effect) in writing, but many people are unaware that another widespread usage is considered improper in formal writing. Read the rest of “Like” Serves Nouns and Pronouns, Not Verbs. 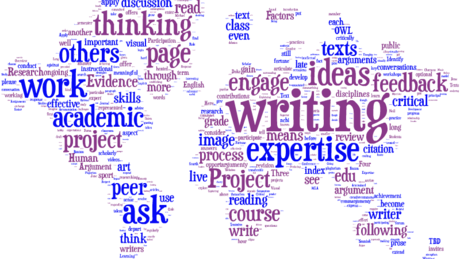 And while writing about writing, let me remind you again about the free online course in college level writing from Duke University, Composition I: Achieving Expertise (hastag #dcmooc). I decided to take the course myself to see how it works and whether to keep recommending it. So far, I am very encouraged. 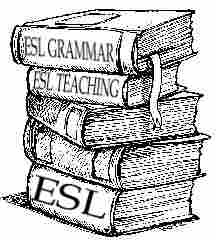 There are many ESOL writers in the course and the atmosphere is very welcoming. Even if you are not working toward university in an English speaking country, this course is good writing practice. Don't worry about being able to finish the course either: take it for the practice. In the meantime, I'll be blogging about my own experience in the course at Computers Writing Language. Here is my first #dcmooc post, also our first writing activity. Not all related posts will be course activities or assignments: some will be my reflections on the course and teaching/learning writing online. Thinking about higher ed in an English speaking country? Preparing for TOEFL? Or just want to improve your English writing skills? Take a look at this free online course from Duke University. Do you blog? 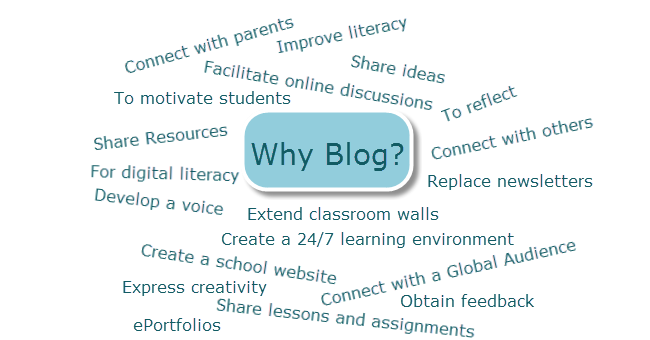 Blogging in English is great way to practice your writing. If you have a blog, send your link to or post in comments. We can start a study group blog roll. Have you thought about blogging but have doubts or aren't sure about how to get started. Read the article cited and linked below for more about blogging. Commenting on other blogs is a good way to start: a beginner's guide to commenting on blogs and lessons in commenting skills. Grammar Girl has a good post on how to write great comments and reminds us that "there are many more places than blogs that you can leave comments these days: on Facebook walls, news articles, photos, videos, and more." This week's newsletter has review materials for prepositions, as well as the basics of English. For more advanced learners, there are review materials for using reported speech.